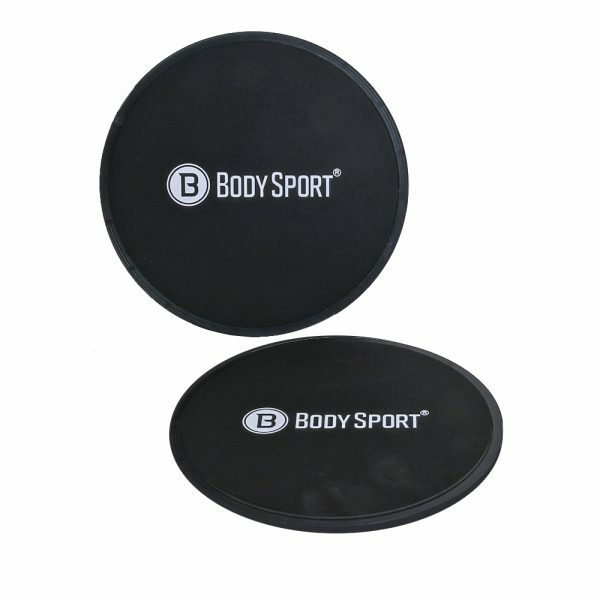 Body Sport Glider Discs can be used on any surface – carpeted or hard flooring to trun any floor into you own personal gym. They enable you to exercise in your home or anywhere your travels take you. Placed under the hands or feet, these slide discs enable endless possibilities for low-impact exercise to strengthen the core and abs, tone the body, and increase overall strength and endurance. 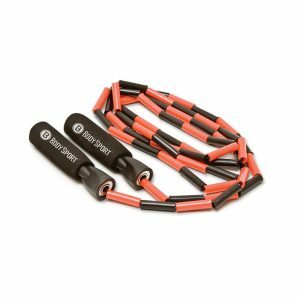 They add a new dimension to pushups, lunges, mountain climbers and more, creating core-challenging intensity. 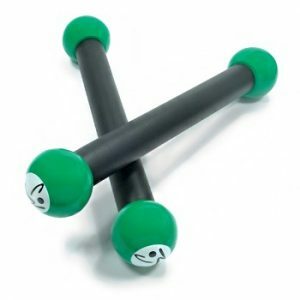 These simple, lightweight glide discs are an affordable alternative to expensive and bulky exercise equipment. Simple and easy to use, unlike elaborate exercise equipment. 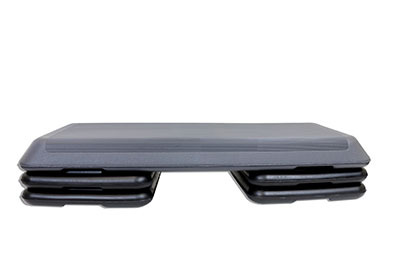 Can be taken anywhere, allowing the user to create a “personal gym” wherever they may be. 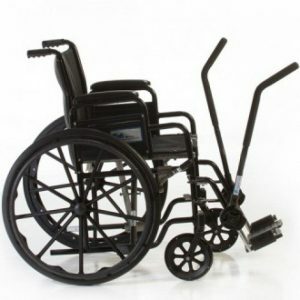 Keeps the user’s hands and feet on the floor, making the exercise routine low-impact and reducing wear and tear on your joints. Enables a nearly endless range of body weight exercises to gain strength in the arms, legs and core, build endurance and flexibility, and shape and tone the body. Double-sided design (one side of sturdy plastic and the other of firm, dense foam) enables exercise on carpeted or hardwood floors.